Take this tip from productivity experts and apply it to helping your child become a better and more efficient learner. Add in the benefit of affirmations and you have a win. These small successes will build upon themselves. 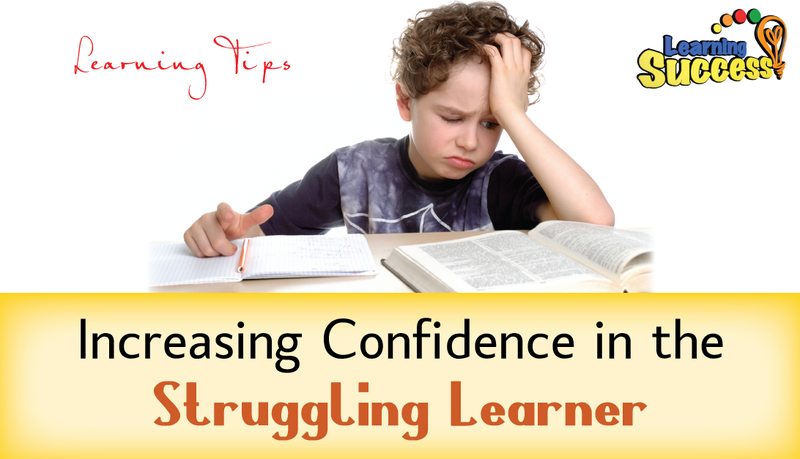 Over time building up more and more confidence in your child. What does a tomato have to do with bustin out some good homework moves? Well I’m going to tell you in just one sec. They’ll procrastinate. They’ll throw tantrums. They’ll get upset and cry. They’ll drop pencils. They’ll forget their homework at school. They’ll have to go to the bathroom over and over. They’ll act cute to distract you. Just about anything but homework. You end up spending hours for something that should take 20-30 minutes or so. It’s a whole lot of wasted time. That doesn’t do anyone any good. It cuts into everyone’s time. It causes relationship problems. Now, of course they are doing this because they are in pain. They are having emotional issues around homework. But we’ll cover that later. Let’s get to a quick solution that can really help. Now this tip comes in two parts. This idea is used by many of the world’s productivity experts. People who know how to get stuff done. One of the oldest versions, developed by Francisco Cirrilo, is called the Pomodoro Technique. 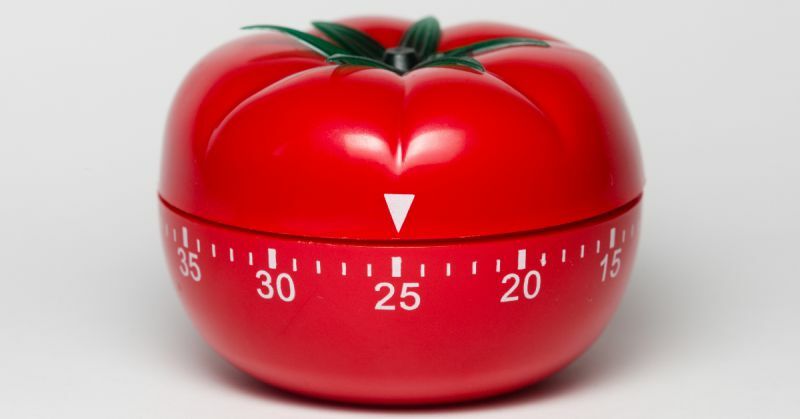 The original Pomodoro goes like this. You set a timer to 25 minutes. Work at your hardest for that time. Take a short break. Repeat 4 times. Take a long break. Now this is not going to work for a child who hates homework. But we can make some adaptations. So your child can get the benefits too. The original technique used a kitchen timer. I think there’s a benefit to an actual old school kitchen timer. It’s tactile. The act of winding up timer confirms the students determination. The timer makes a ticking sound. This ticking becomes a reminder of the desire to complete. The ringing at the end reminds of break time. There are pomodoro apps you can get. I’m a little partial to the old school kitchen timer. But the apps will work also. Now I want to add one more adaptation to the pomodoro technique. I want you to celebrate at the end of each pomodoro. Jump up and down with your hands in the air. Remember the Amy Cuddy power posing from my other video. So repeat this pattern. Pomodoro, celebrate, affirmation. Four or so pomodoros, then take a longer break. Challenge your child to make the pomodoros longer. But only a little at a time. Now what does this have to do with tomatos? Well the kitchen timer that was originally used was one of those old, wind up timers that looked like a tomato. Pomodoro is italian tomato. The name stuck and is well known today among productivity experts. I encourage you to try this method out. But if your child is struggling I would encourage you to do more. What is important is to build up the building blocks of learning. Attack the problem at it’s core. That’s the only way to win this war. You can use these techniques to win some battles. But at the same time get to work on winning the war against learning problems. They need exercises that will build their self confidence. They need body exercises to get their brain into high gear. If you are having homework battles. If your child fights you, procrastinates, has the “anything but homework syndrome” then grab your copy of the learning success system now.